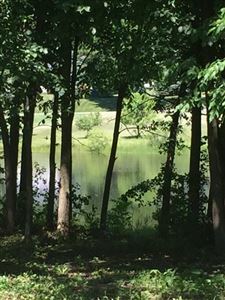 Lt3A Lakeside DR, Mukwonago, WI Lots and Land Property Listing | My-Dwelling, Inc. 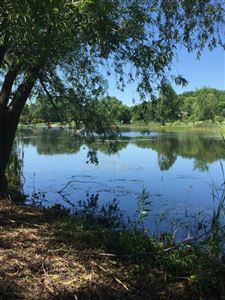 Most affordable waterfront living around. 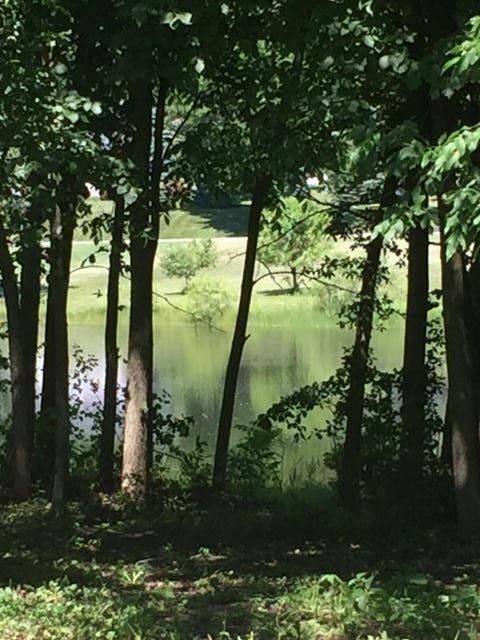 282 feet of pond frontage in Hidden Lakes offering swimming, canoeing & fishing. 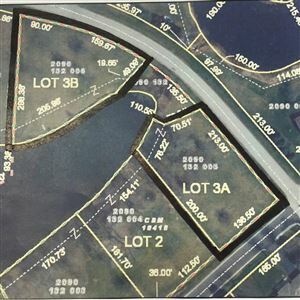 This unique parcel (3A & 3B sold together)with a small parcel owned by the homeowners association between the 2 lots. Located in the Mukwonago school district with low Vernon taxes. 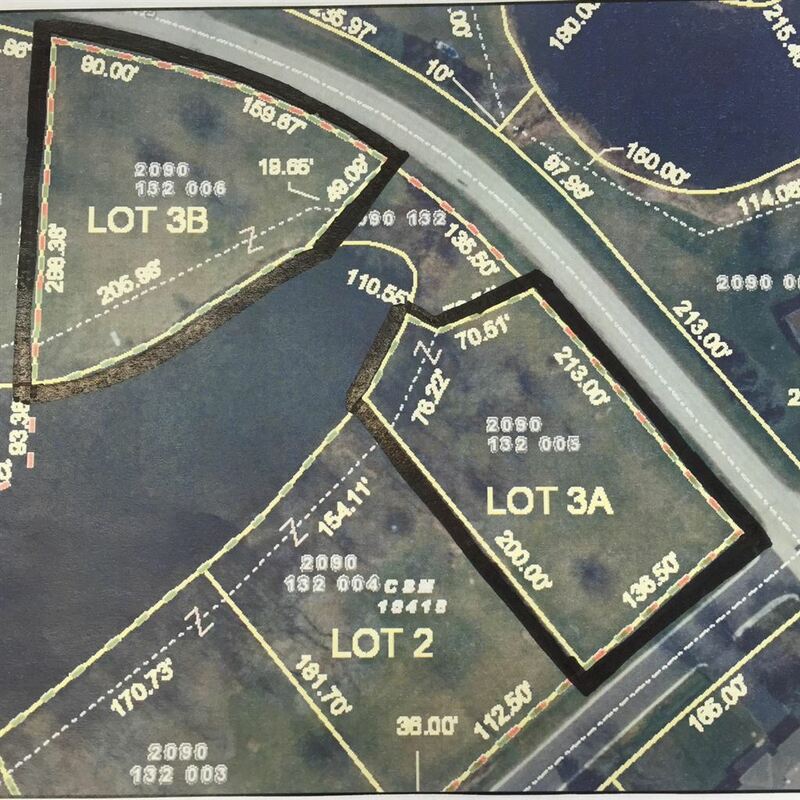 Lot 3A is perked for a shallow mound system & lot B is not buildable but has over 200 feet of unobstructed waterfrontage enjoyment. 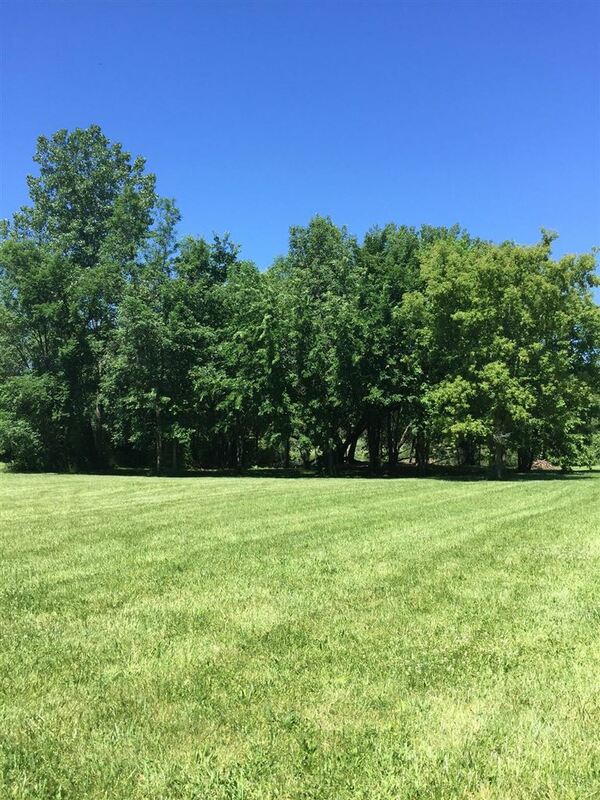 Great location near freeway access, shopping & restaurants.